Description Compact but with a spacious interior and agile, city-centric handling, this Rogue is the perfect mix of urban quickness and country road capabilities. Now protected by our exclusive Lifetime Limited Powertrain Warranty! 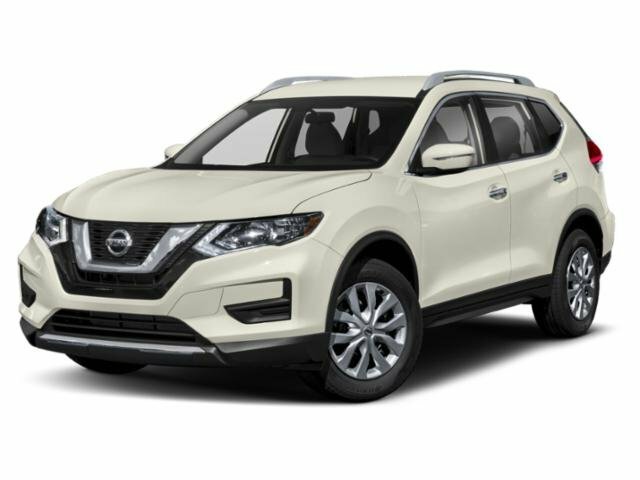 KBB said the 2017 Rogue is \"\nFor small families and road-tripping adventurers who appreciate a stylish interior and straightforward capability, the 5-passenger Rogue is ready... the Rogue does offer a 7-passenger/3rd-row option which is understandably tight, but serviceable for young kids.\" A perfect car for a growing family! We know you'll love it, come take it for a test drive today! One Owner! No Accidents! Streaming Audio, 2 LCD Monitors In The Front, Blind Spot Warning (BSW) Blind Spot Sensor, Forward Emergency Braking (FEB) and Rear Cross Traffic Alert (RCTA)\n \nOur Pledge to you is a hassle free buying experience that includes our best price up front, a 3 Day Buyback policy and the support of our full maintenance and repair center. Prices subject to change with the market. A negotiable $150 documentation fee may be applied to the price of the vehicle. No wholesale inquiries please, our vehicles are for our customers only.